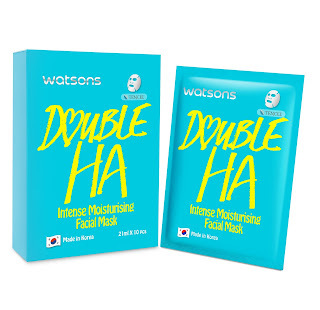 Blogger Event : Look good and feel great in a festive Season's "Watsons' Day Out" this Noel! A few weeks ago, I had the honour of attending my first "Watsons Day Out" event with the other media friends and bloggers from Singapore. Watsons, Singapore's favourite beauty and health retailer granted us first and special access to newest beauty and healthcare products 13 brands which are mostly exclusively available only at Watsons! 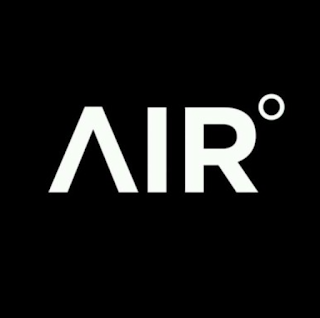 We were first greated with a brief of what is going to happen and unfold during the later part of the event, and also shown the 13 new exciting brands that Watsons will be introducing this time round! 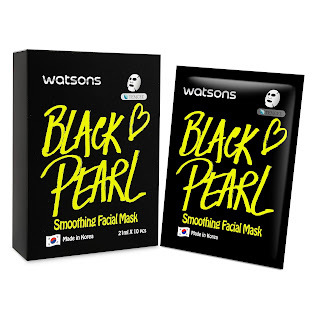 From various beauty products, cosmetic products and even health-care products, Watsons has got all of us consumers covered for all our needs literally from head to toe! We were also even given a preview of what Watsons will be offering this Christmas - think gorgeous Xmas gift sets, confectionery and much more! Come, let's take a walk through the different booths of the new products/brands that Watsons will be introducing to you all this festive season! The new Revlon PhotoReady Insta-Fix™ Makeup is a fast and easy stick makeup that works to instantly retouch skin anytime, anywhere! 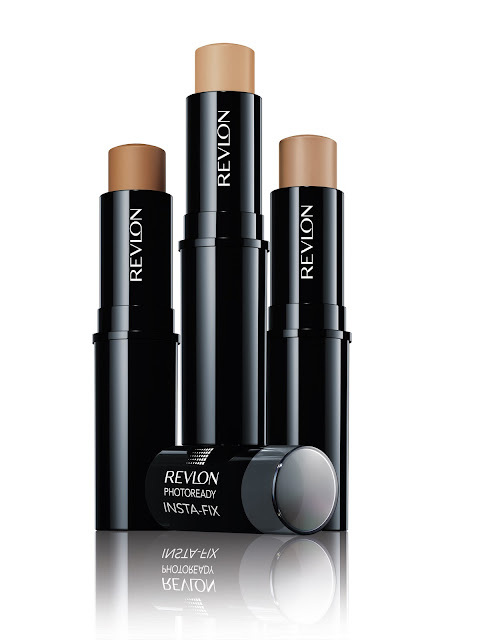 With a broad spectrum SPF20 skin protection, Revlon PhotoReady Insta-Fix™ Makeup is formulated with super-refined pigments and unique Light Filtering Technology to give skin that retouched look with each use. Its convenient stick format and smooth formula also makes application a breeze with its lightweight, non-dragging formula that glides onto skin smoothly. I love this! Use this for touch-up because it glides on smoothly and so easily! The new Revlon Luxurious Colorsilk Buttercream™ combines nature and science to achieve the first ammonia-free, permanent cream hair colour with Buttercream technology. 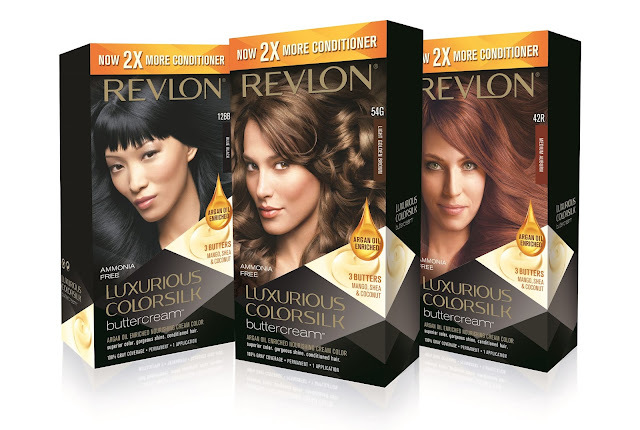 Available in 8 gorgeous shades for every hair, type and texture, its innovative Buttercream technology takes hair to a new level of supreme colour, tonality, radiance, shine and manageability. 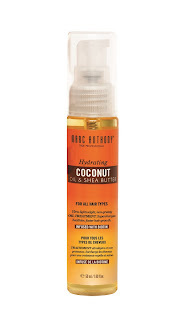 complete intensive hair care treatment range for dry and damaged hair. 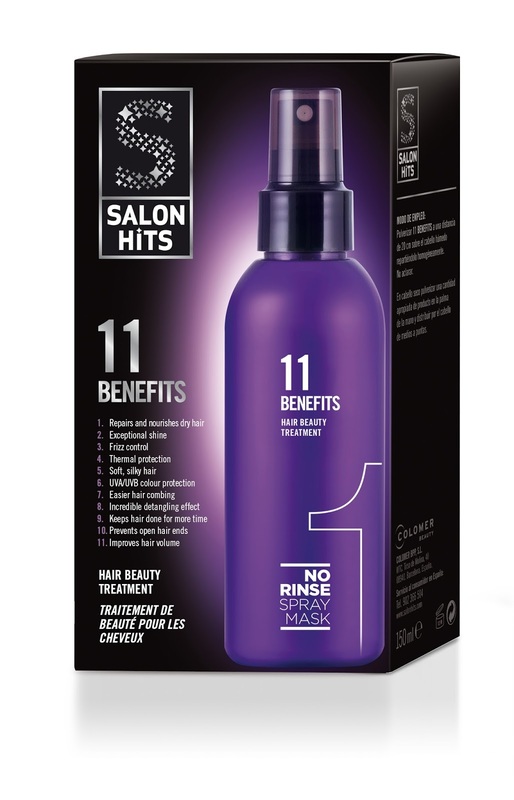 A revolutionary spray-type leave-on hair mask, No Rinse Spray Mask features a strong combination of more than 10 active ingredients including Pro-Vitamin B5, silk amino acids and UVA/UVB filters for healthy hair with maximum protection. Hair Mask is infused with serum micro capsules and vitamins which burst on contact with hair and release serum that instantly hydrates hair, giving it intensive nourishment and an incredible detangling effect. Everyone at the event gave this a spritz and we LUV IT! 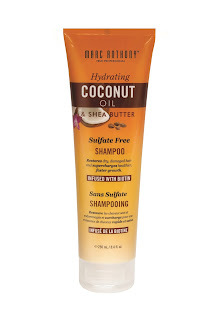 The smell, and the texture of our hair after spraying.... SUPER IN LOVE WITH THIS! Known for its innovative skincare formulas with natural ingredients sourced worldwide, Pure Beauty now introduces the Pink Edition lip colour collection, inspired by the hottest trends from the heart of Asia’s fashion and beauty capital, Seoul. Fronted by Korean actress Ji Ha Yoon, who recently starred in the popular coming-of-age drama series Who Are You: School 2015, Pink Edition by Pure Beauty presents itself in true Korean fashion as the lips take centre stage, featuring a wide assortment of fashion-forward hues and textures found in luxury cosmetic labels but at a fraction of the cost. 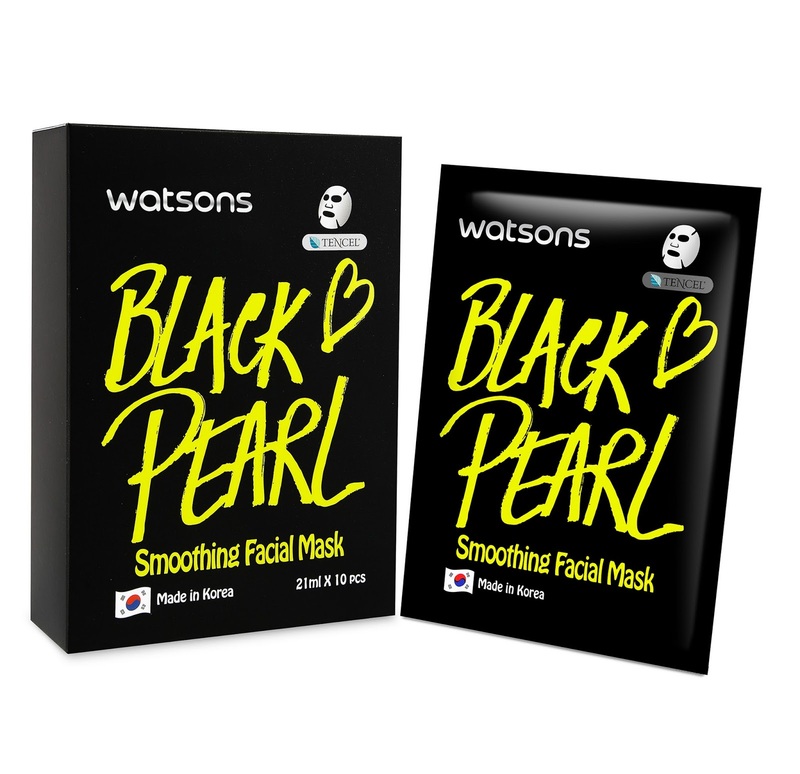 Made in Korea, Watsons Tencel® Facial Masks are environmentally-friendly and feature Sodium Hyaluronate, an effective moisturizing agent that forms an outstanding moisture protection capability, with added Vitamin B5 for a soft, elastic and moisturized finish. Due to the smooth structure of the Tencel® fibre, materials made from Tencel® are more absorbent than cotton, softer than silk and cooler than linen, giving skin the ultimate pampering experience. Containing 21ml of essence formulation, each Tencel® facial mask sheet is made of pure cellulose fibre, which is gentle on the skin and smoother than other natural fibres. 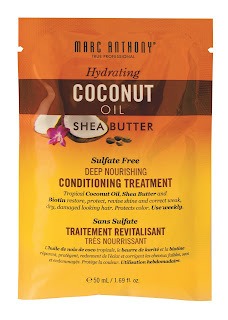 It is also silky and delicate in texture with good affinity to fit-face application. 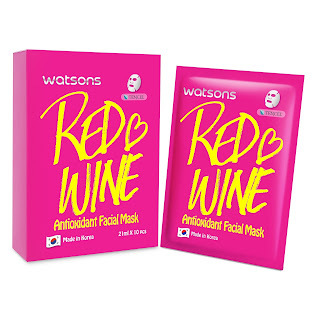 Decked in bold and contemporary designs, Watsons Tencel® Facial Masks are available in five different variations! The no. 1 Hydrogel Mask Brand in Korea, Faith in Face believes in using only organic and naturally derived extracts, including plant collagen, essential oils, Vitamin E and hyaluronic acid. 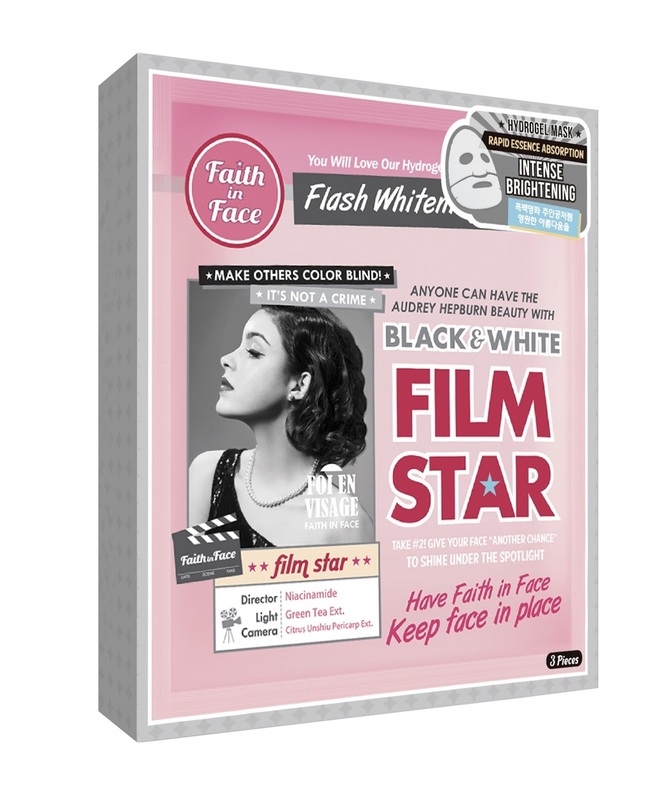 Free of parabens and mineral oils, Faith in Face products are specially formulated to be gentle on the skin hence reducing the chance of allergic reactions. 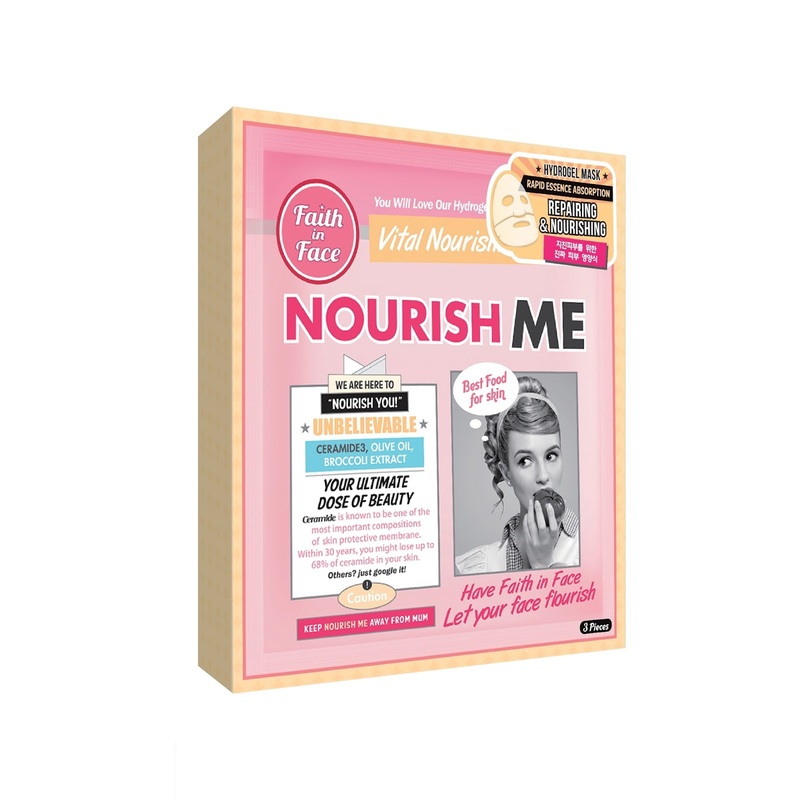 Unlike regular microfiber and cotton sheet masks, Faith in Face’s hydrogel masks contain a high percentage of water soluble ingredients to deliver maximum hydration and superior skin rejuvenation. 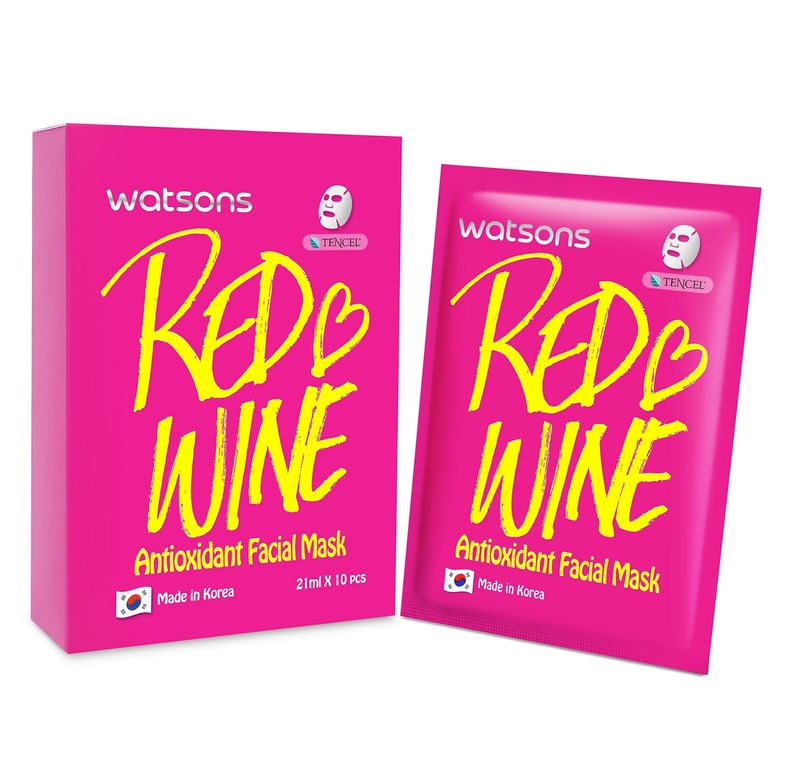 With a gentle formula that is suitable for sensitive skin, the hydrogel masks containing beta-glucans are able to cool and rejuvenate stressed out skin. I love this so much! It is so incredible when the lady at this booth let us try the mask on our hands. 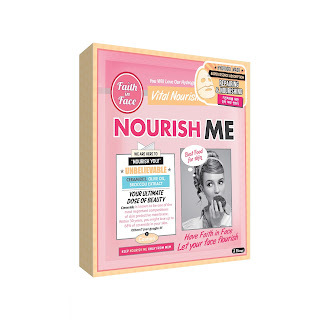 The masks DON'T FALL OFF and they are super hydrating and I LOVE IT LOVE IT LOVE IT! So happy Watsons brought them in, YAY! 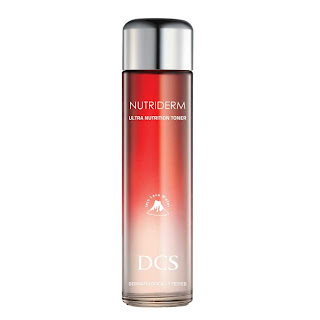 DCS is a Korean skincare label that infuses each product with Jeju’s mineral-rich volcanic sea water to rejuvenate skin and achieve a healthy glow. 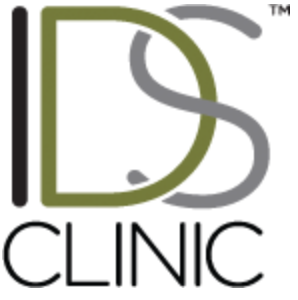 In line with its cruelty-free business philosophy, all products from DCS are not tested on animals. 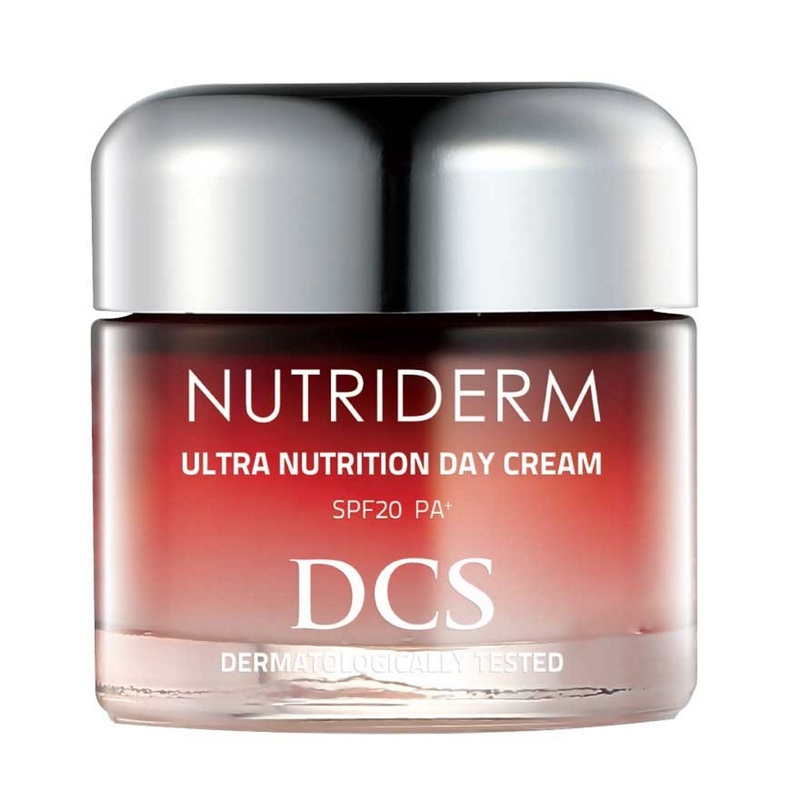 Turn back time with NUTRIDERM – The NUTRIDERM range is infused with Korean ginseng berry, which can only be harvested once every four years over a seven-day period, giving rise to its rarity and value. The secret to Korean ginseng berry’s restorative power lies in its high concentration of ginsenosides, which is double the amount as compared to the more popular and frequently used Korean ginseng root. The result of years of research on dermatological science, Dr. Ci:Labo Aqua-Collagen-Gel Enrich-Lift EX is the “all-in-one gel” that covers eight-steps of your daily skin care routine.. This “all-in-one gel” is a toner, emulsion, beauty essence, eye treatment cream, facial cream, massage cream, facial mask, and makeup base. The Aqua-Collagen-Gel Enrich-Lift EX is the premium lifting line of Dr. Ci:Labo’s signature Aqua-Collagen-Gel s, formulated to deliver nourishment and intense moisture without the use of skin-stressing ingredients. Now the Aqua-Collagen-Gel Enrich-Lift EX combines the hydration power of its classic moisturiser with additional skin-tightening and firming properties. 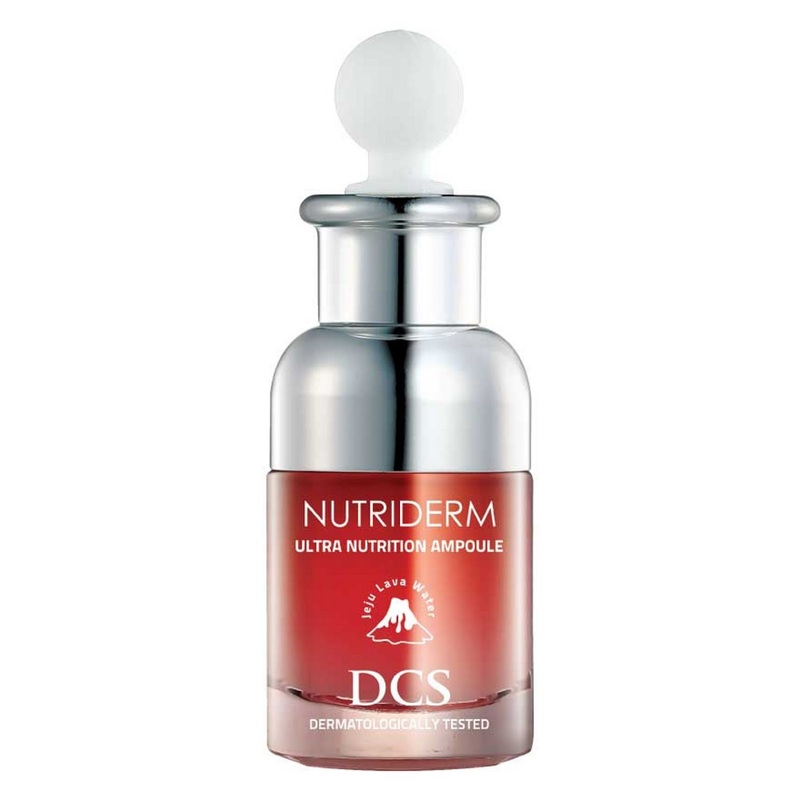 The formulation is inspired by Ulthera, a popular skin-tightening procedure at aesthetic clinics. It contains a pseudo “fascia” (known as the foundation of skin) made up of 3D collagen, 3D hyaluronic acid, TC triple collagen, hydrolyzed elastin and rye seed extract to create an invisible veil on the skin’s surface to revive depleted functions of the fascia. 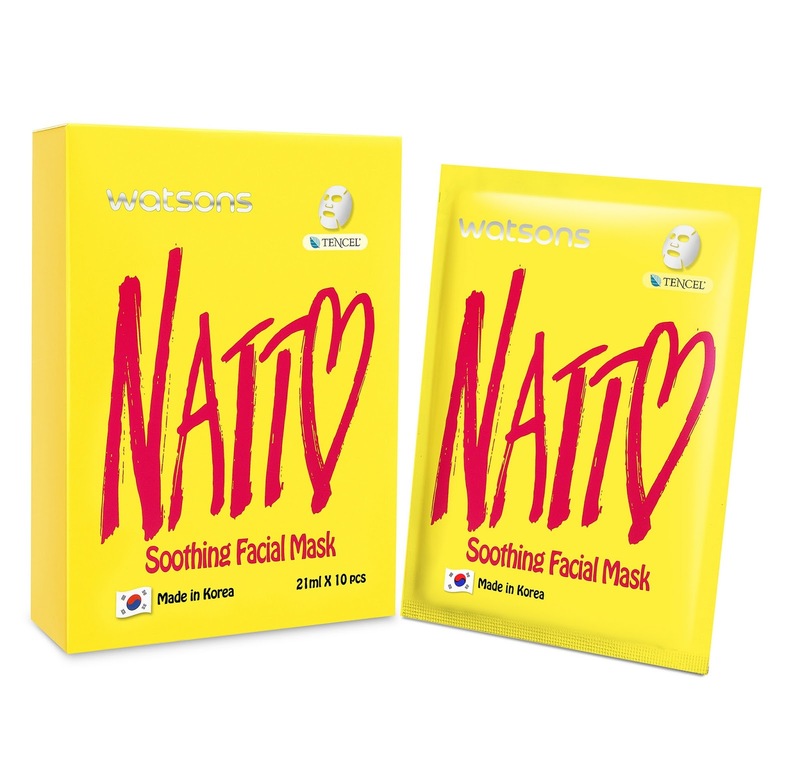 In addition, ingredients such as Gold Collagen EX, Marine Pro Collagen and AG3 help to improve skin elasticity and retain moisture. The product serves as a toner, moisturiser, serum, eye cream, face cream, massage cream, mask and makeup base all at the same time. It is free of fragrance, synthetic colourants, mineral oil and parabens. A floral scent from natural essential oils helps to lift the spirits. Might be a little too rich for me, but my Mum commented that this is so so good! And it smells heavenly too which is a plus-point! 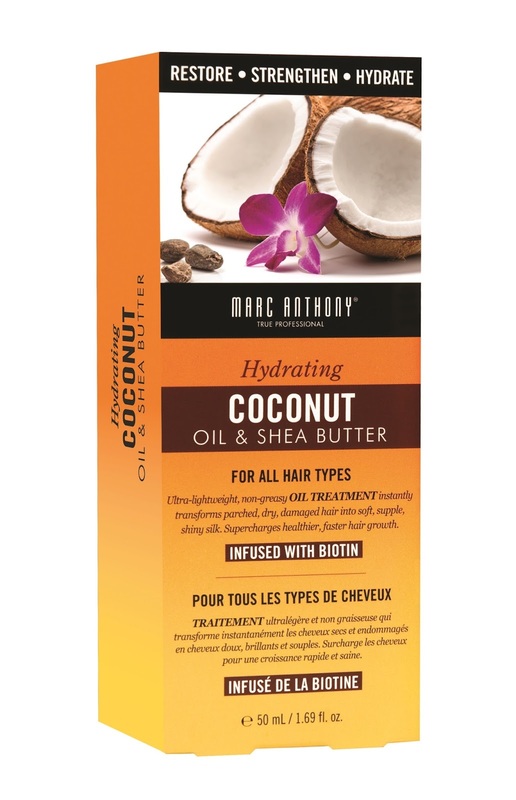 Featuring nature’s two true gifts, Marc Anthony’s new Hydrating Coconut & Shea Butter range is the ultimate package of nourishment and protection for your hair. 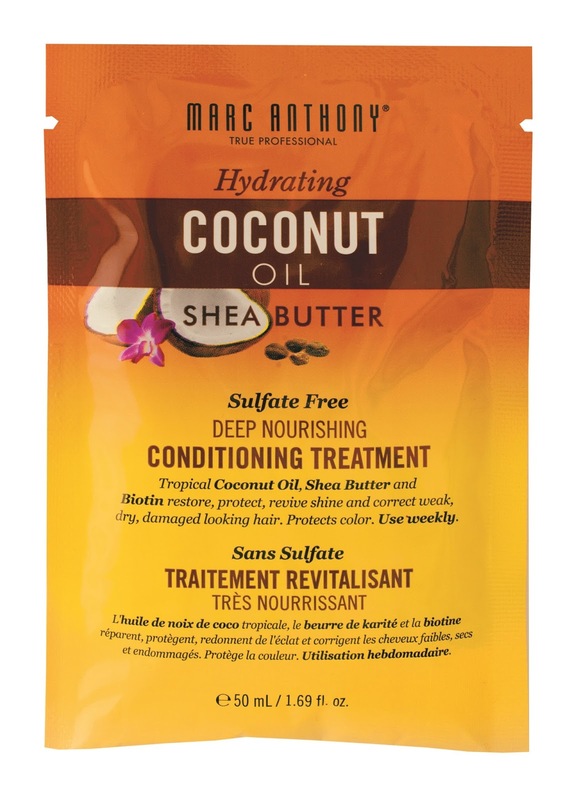 Coconut oil infuses deep moisture to keep hair supple, allowing for less breakage and splitting, while shea butter helps protect hair by preventing harmful elements from entering the cuticles. 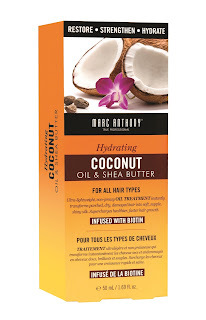 This range of products is also infused with biotin to keep hair and scalp full of Vitamin C goodness. 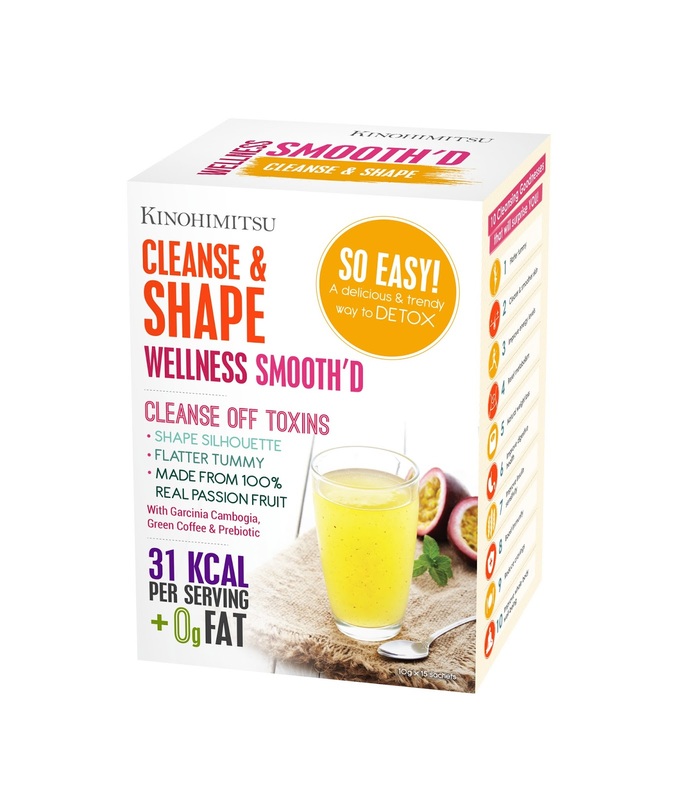 All Kinohimitsu products possess nature-based extracts that are vital to nature’s self-regulating system. 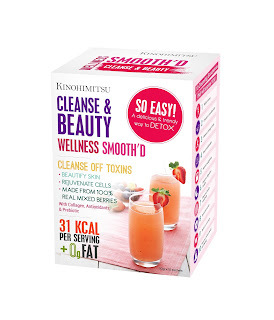 Focusing on Detox, Health and Beauty on the principal of holistic approach to improve human well-being, Kinohimitsu offers safe and effective consumption of natural products. 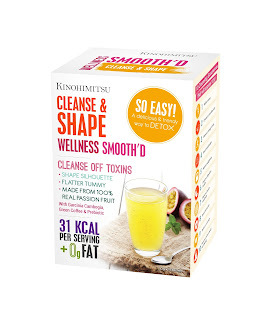 Kinohimitsu Wellness Smooth’D is a fuss-free, all-in-one delicious and nutritional natural treat with plant extracts, prebiotic and 100% real fruits, gently cleansing the body of toxic obstructions from modern lifestyle, modern food and environmental pollution. 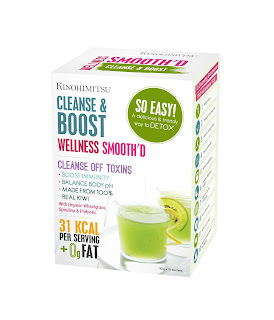 Each containing only 31 calories per 10 grams of serving, Wellness Smooth’D is available in three variants. 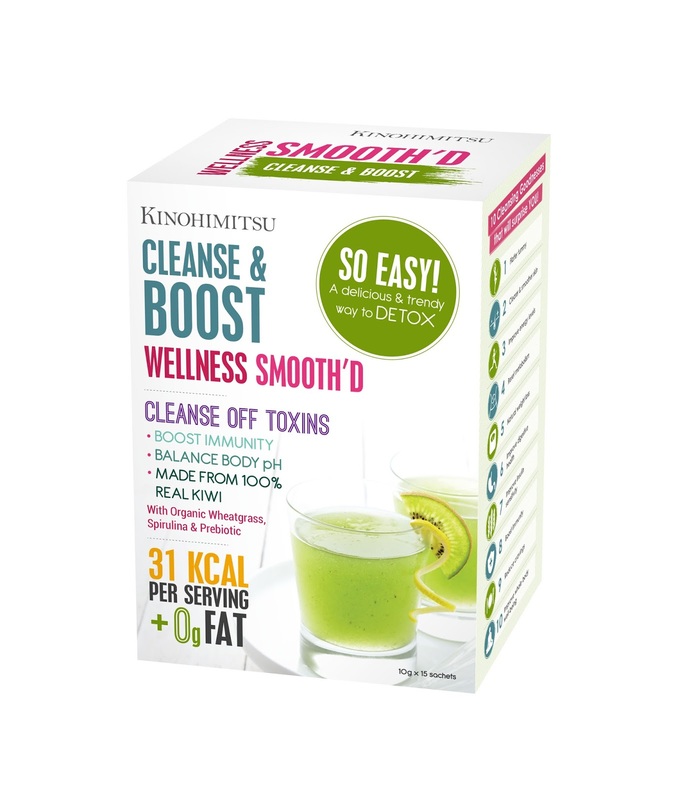 Cleanse & Shape aids in weight loss and is made with 100% real passion fruit; Cleanse & Boost is made with 100% real kiwi, helping to boost immunity and balance the body’s pH levels, while Cleanse & Beauty rejuvenates cells and beautifies the skin, made from 100% real mixed berries. 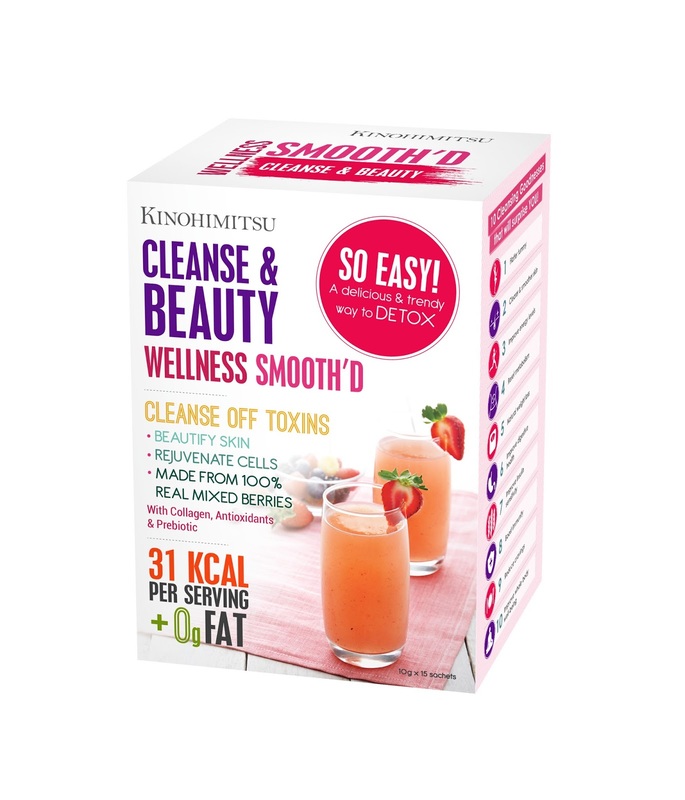 I am so so intrigued when I saw this - it's like a 2-day cleanse that TASTE GOOD really. I tried all their juices during the event and they all taste heavenly! But then again, worth a try! 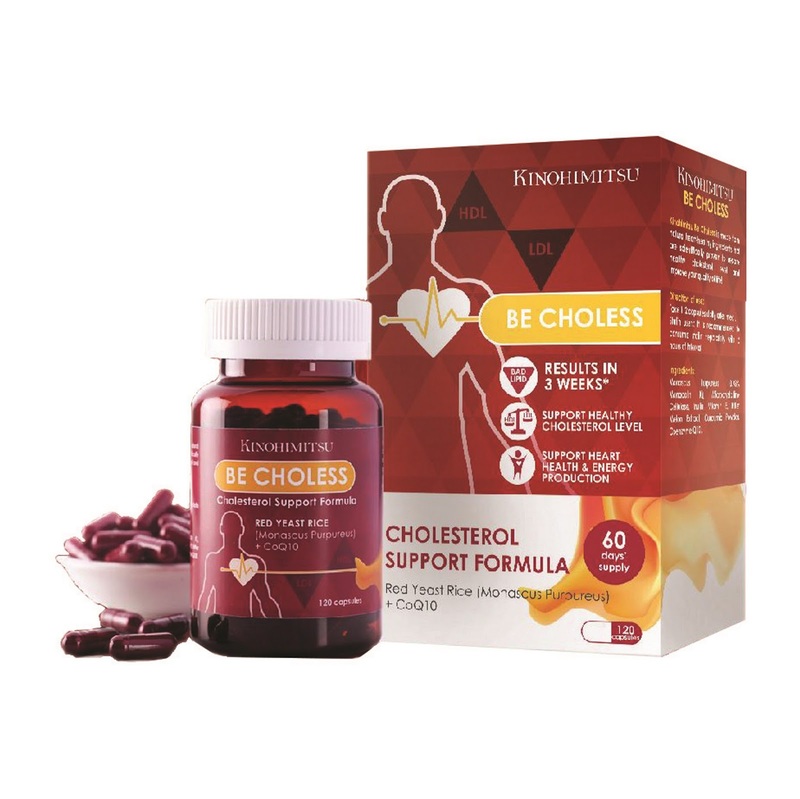 Kinohimitsu Be Choless is specially formulated and made from all natural heart-healthy ingredients to restore healthy cholesterol level, blood sugar, blood pressure and support energy production. Packed with the highest concentration of monacolin K (Red Yeast Rice), inulin, CoQ10, curcumin, bitter melon extract and Vitamin E, Be Choless has proven to lower total cholesterol by 19.6% and low-density lipoprotein (LDL, also known as ‘bad’ cholesterol) by 28.6%. AFC Japan has upped the ante in its award-winning Collagen Beauty with its latest innovation, the MCP-EX Marine Collagen Peptides which provide 1.5 times more effectiveness than regular collagen. 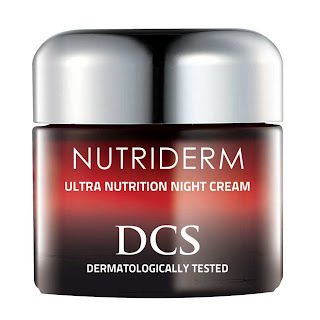 Made from marine fish sources using Japan’s cutting-edge hydrolysis process, its fast absorbing nano-collagen peptides is 60 times smaller than regular collagen. 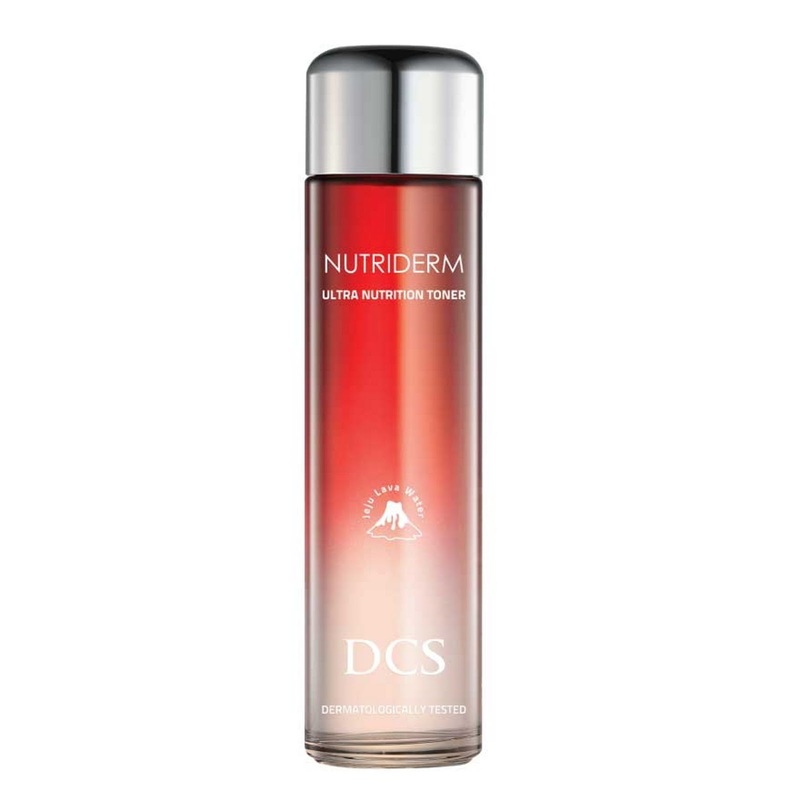 The proprietary Japanese formula reduces the natural loss of collagen by quickly replenishing and stimulating collagen production. It also reduces wrinkles, fine lines and open pores. This new key ingredient – MCP-EX Marine Collagen Peptides – is now available in the 90-day beauty supplement, AFC Collagen White Beauty, which features a unique formula fortified with three key potent skin whitening ingredients – Glutathione Yeast Extract, L-Cystine and Vitamin C.
Glutathione works as a potent antioxidant and natural detoxifier to support skin renewal and repair damage within cells, reducing pigmentation and dark spots for a fair, spotless complexion. 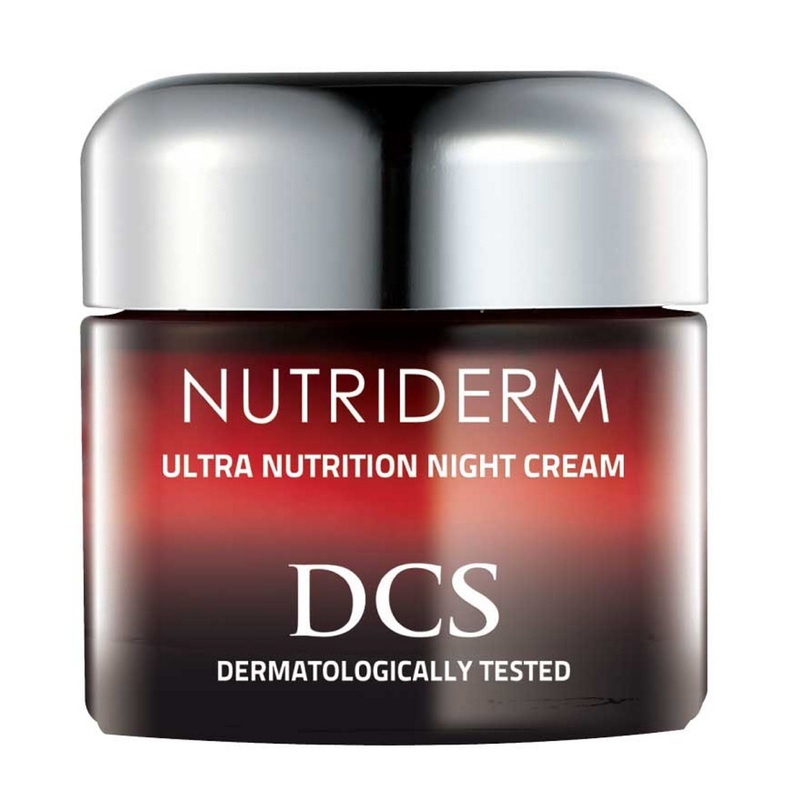 Together with L-Cystine and Vitamin C, they work synergistically to repel free radicals and promote healthy cell turnover. 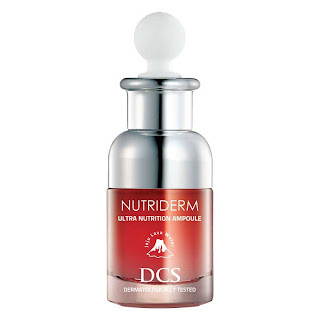 AFC Collagen White Beauty is best recommended for the reduction of scars and dark spots, to brighten dull and sallow appearance and plump up dehydrated skin. 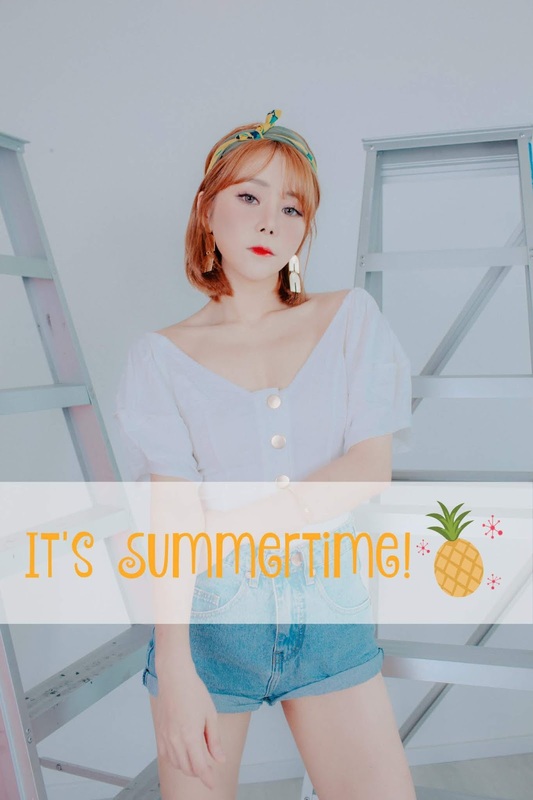 The product is helpful for those who are frequently outdoors and exposed to UV rays, and promoting clear, fair and radiant skin. Another item that got me really excited when I was at the event. I drink collagen on thrice a week and sometimes it really does get awful (the smell esp). So glad to finally see this in capsules form that will make it so much easier for me; convenient too! 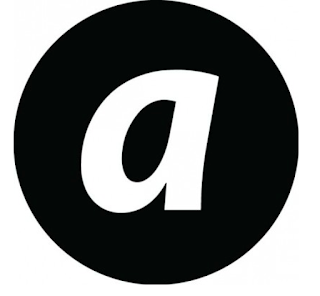 Australis is a leading Australian cosmetics brand that offers a wide range of cosmetic ‘must-haves’ with high quality formulations at value prices, offering everything a girl desires in her beauty bag. Makeup Finishing Spritz is a lightweight hydration-saver-mist that provides an invisible shield over the face to set makeup for all-day wear and acts as an invisible barrier against temperature and environmental changes throughout the day. It also features rose water and aloe vera to help maintain moisture, leaving skin soft and supple, with a fixative polymer which acts as an invisible light film that protects your makeup from fading. Ready Set Go Finishing Powder is a high-definition powder that sets your foundation without leaving skin dull or over-powdered. 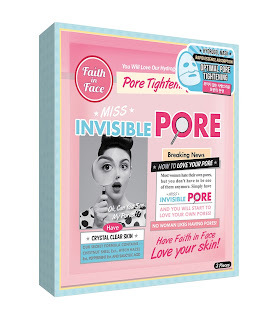 Its oil-absorbing formulation keeps pores and uneven surface texture concealed while maintaining skin’s natural moisture, and softens the appearance of imperfections and blurs fine lines without changing your natural contours. Shape and define like a pro with AC On Tour Kit, featuring six powders designed to highlight and contour your face and formulated to provide a natural and healthy glow for any skin tone. Riding on the wave of highly pigmented lips, Velourlips Matte Lip Cream takes it to the next level with its beautiful, velvety matte finish. Available in 15 shades, its creamy long-wear formula glides on easily with its doe foot applicator, finishing to a soft, suede look with intense, full coverage colour payoff that lasts all-day. 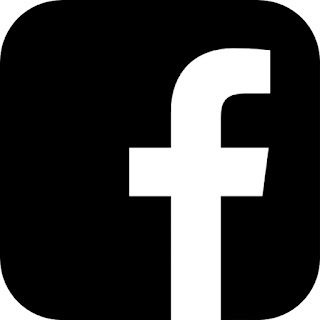 A colour cosmetics brand from the United Kingdom, Beauty UK is passionate about fashion, and believes in creating exciting, high quality yet affordable makeup that spark the ladies’ imagination and make enhancing their signature style a breeze. I adore the eyeliner and metallic eyeshadow! The eyeliner lives up to its promises of lasting me throughout the day, and the eyeshadow's champagne pink shade does the best Aegyo Sal (korean eyebags)! The range is just.... extensive. I devoured a month's worth of chocolate that I would usually have. It's just so so yummy, ALL OF THEM. Gotta cart out so many boxes of these when I shop the Xmas sales with the full range at Ngee Ann City! Some of these gift sets are actually shipped from London/France and even Germany no kidding. They really look so gorgeous in their cute/atas/outstanding packaging you don't have to worry you have nothing to buy for your friends/families this Christmas seriously. These are hand warmers that's going for $6 for TWO? So cute how to resist?! I was telling Chev over and over that I'm going to get it for my Korea trip hahaha. I was super Aunty and stayed there for like 20-30 minutes WOWing at every single set. 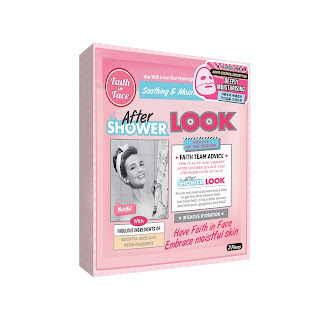 I was such a lucky girl to bag home such a huge goodie bag that night and had the chance to try so many new products! 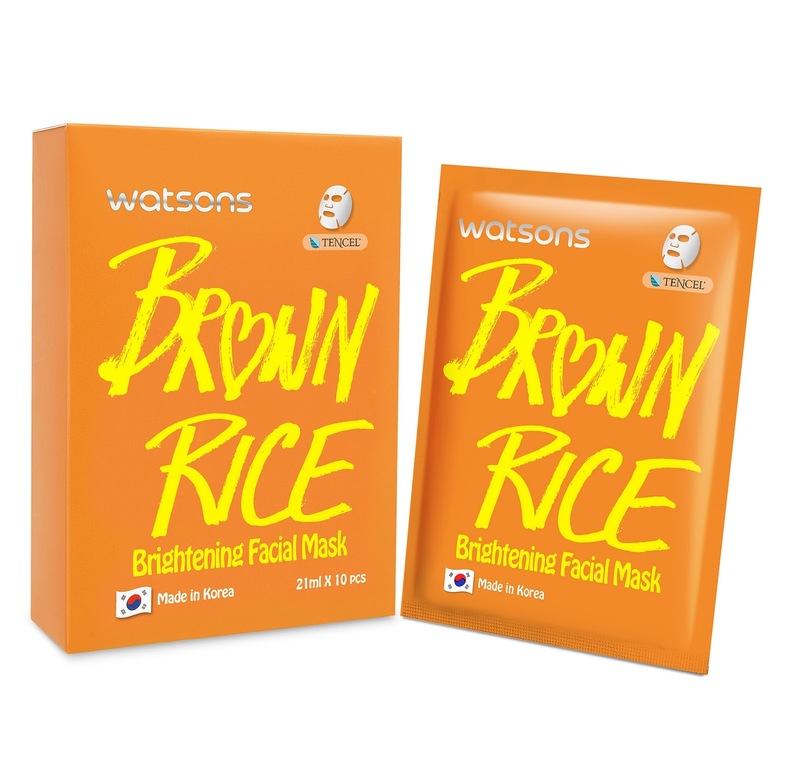 Based on Singapore consumers' choices, Watsons clinched the top spot for 'Personal Care Store' and 'Best Retail Loyalty Card' for Asia's Top Influential Brands 2015 by Brand Alliance. 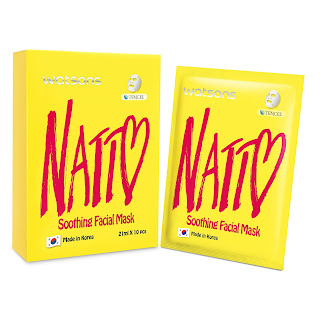 With more than 100 stores located islandwide, Watsons is no doubt Singapore's leading beauty and health retailer! 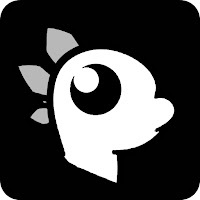 Are you impressed with all the photos/products I've mentioned above? Thank you for having us, Watsons Singapore! Special thanks to Touch PR asia too!